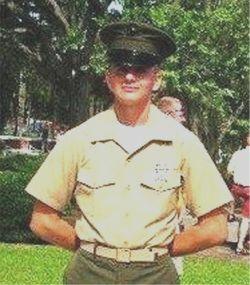 Marine Pfc. 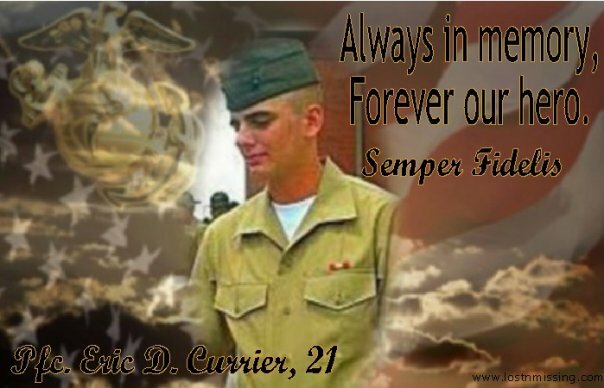 Eric D. Currier - Run for the Fallen New Hampshire, Inc.
21, of Londonderry, NH; killed in action supporting combat operations in Helmand province, Afghanistan. and Helen Boudreau, and stepfather Kevin Boudreau. 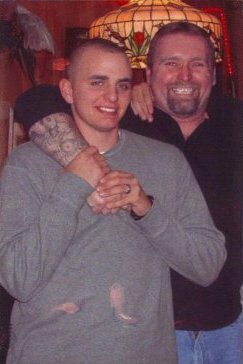 Eric was a mentor and best friend to all. He was loved by all he met and was known for wearing his heart on his sleeve. Helping people came easy to Eric. 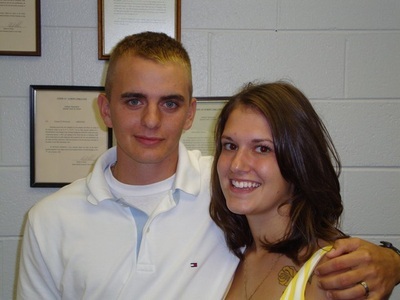 In 2009, Eric joined the Marines. After seeing what happened on September 11, 2001, he told his mother, it was something he had to do. 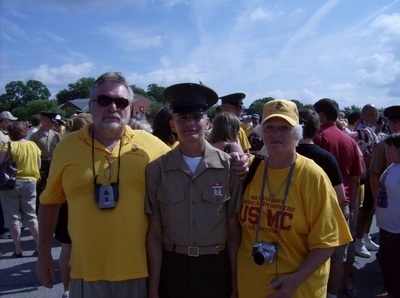 Eric earned the high shooter award for his platoon and was a proud Marine. Eric is survived by his parents, siblings and wife Kalia. 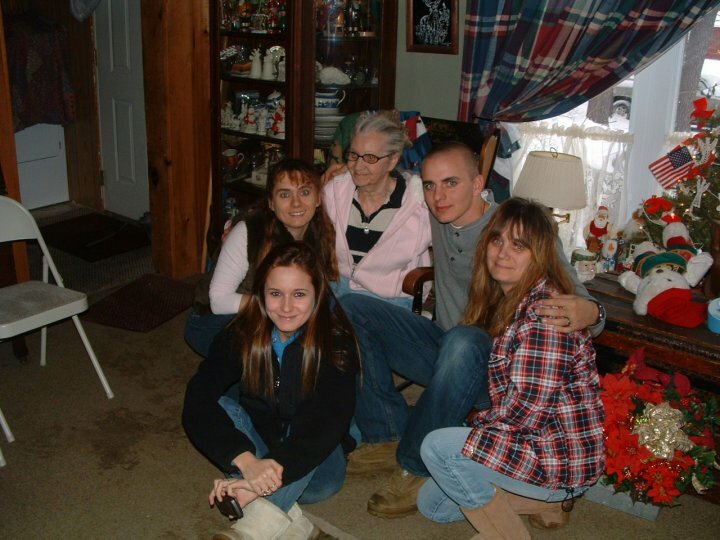 Eric lived in Methuen, MA until the eighth grade at which time he moved to Londonderry, New Hampshire with his mother. 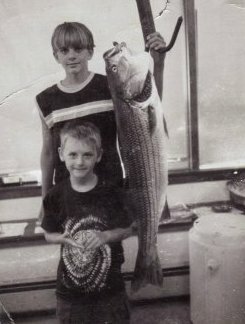 His summers were spent on Plum Island where he and his grandfather hunted, fished and did everything together. 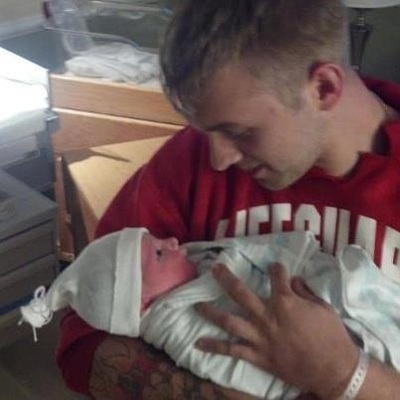 He graduated from Londonderry High School's Adult Education Program in 2006 and fulfilled his dream of being a Marine when he enlisted in March 2009. The following January he was deployed to Afghanistan. He believed in the mission over there and would say how much these people needed us. His awards and decorations include the Afghanistan Campaign Medal, the National Defense Service Medal and the Global War on Terrorism Service Medal. The History: June 5, 2011 kicked off the 1st Annual Memorial Motorcycle in memory of USMC PFC Eric Currier, an annual event organized by his family and friends. The first run welcomed an impressive 700+ riders and addition to that a great number of supporters who joined in after the ride. 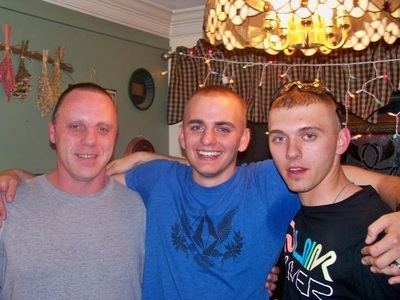 Each year, the event raises money and donates to organizations directly related to supporting the memory of our troops who have served, in Eric’s name, as an ongoing tribute of who Eric was and what he believed in. 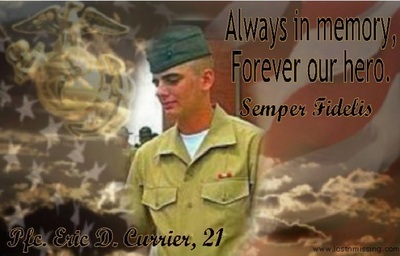 Who is PFC Eric Currier? 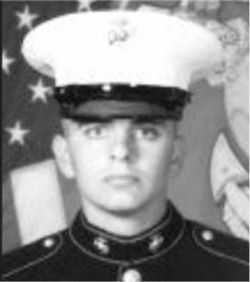 Private First Class Eric D. Currier3rd Battalion, 6th Marine Regiment, 2nd Marine Division, II Marine Expeditionary Force, Camp Lejeune, NC. Eric was the proud son of Russell Currier, Jr. and Helen Boudreau of Londonerry NH. As an avid sportsman; he loved hunting, archery and fishing out of Newburyport, MA. He loved spending his time outdoors snowboarding, wake boarding or water skiing. 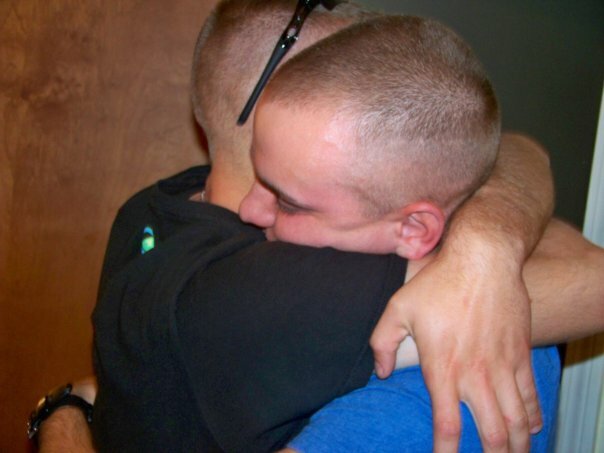 Eric was a mentor and best friend to all. He was loved by all he met, and was known for wearing his heart on his sleeve. Helping people was second nature for Eric. After seeing what happened on September 11, 2001, he said he was compelled to do something, so in 2009, Eric joined the Marines. An accomplished and proud member of the Corps, he earned the High Shooter award for his platoon. On February 17, 2010, Eric was killed in action supporting combat operations in Helmand Province, Afghanistan, participating in Operation Enduring Freedom. Eric is survived by his parents, siblings, and grandparents.